Home Page | Folklore Fabric folded & packaged ready for you to use. | Folklore Fabric folded & packaged ready for you to use. 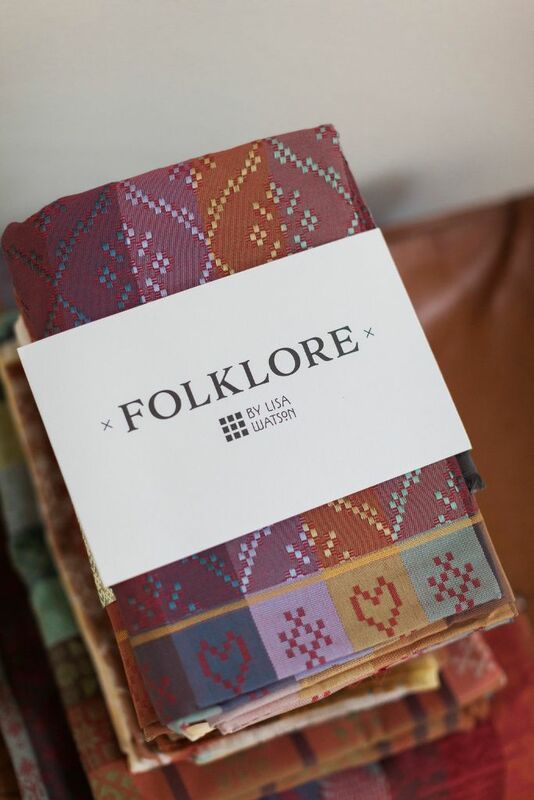 Folklore Fabric folded & packaged ready for you to use. Folklore Fabric folded & packaged ready for you to use. New for 2017, the Folklore collection is inspired by traditional universal patterns. These 2m & 60cm cotton fabric lengths are woven with care in Lancashire to the highest British weaving standards, to then be used in the home, as perhaps a cosy throw, or a decorative tablecloth, or maybe a beach wrap, it’s up to the individual to decide as these cloths are multi functional. All designs are available in several glorious colourways.